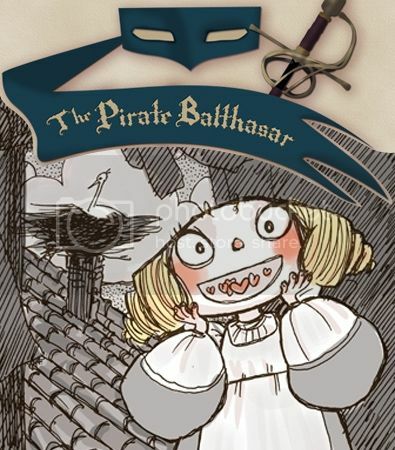 FRIDAY NEWSPOST - Happy Birthday to The Pirate Balthasar! dedasaur's The Pirate Balthasar is turning four this month! The Pirate Balthasaar is one of the best loved comics on DrunkDuck, and is definitely on its way to becoming a true DD Classic. It also boasts an impressive archive of over 1500 pages! Oz and Banes need your input for some upcoming Quackcasts! Submit your stories - unique family traditions, mountains of baking, crazy new year's parties…we want to hear about it! We still want to hear lots more from DDers on this one! When it comes to comics, as well as film and books, what's the best way to go about this topic? How do you feature love in your own comics? In other people's work, what gives you warm fuzzy feelings and what just makes you roll your eyes? 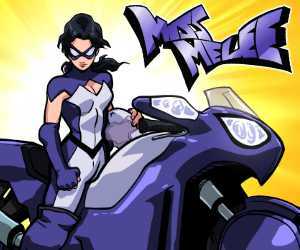 Have a comic milestone, a community project or some comic-related news you’d like to see in a newspost? Send it to me via PQ or at hippievannews(at)gmail.com! Wow, Congratulations to dedasaur on such an outstanding archive! The art in The Pirate Balthasar and its spinoff, The Pirate's Wife, is soooooo good.